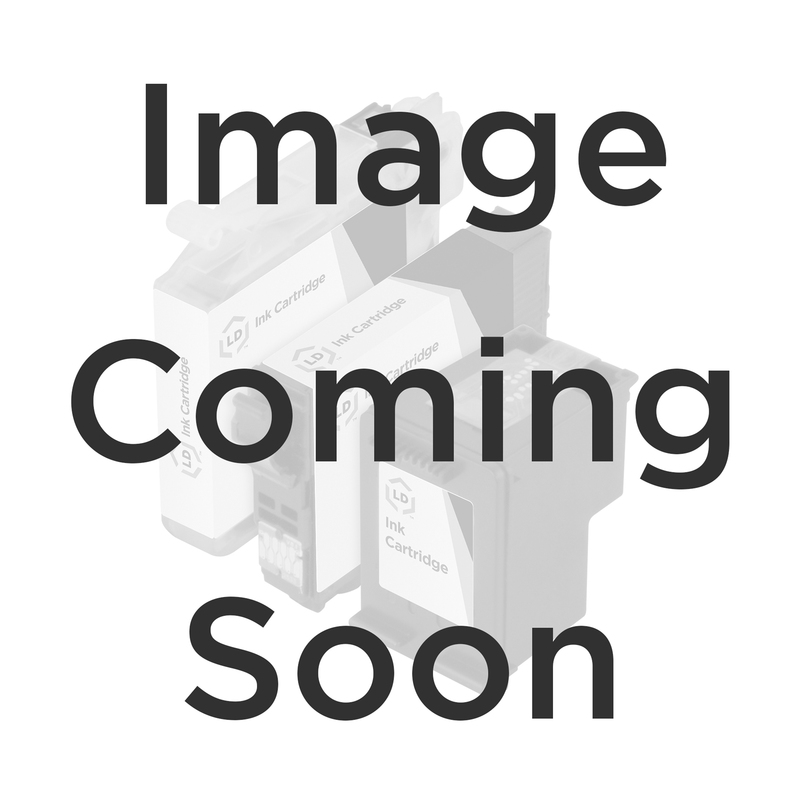 The OEM Lexmark 10N0016 (#16) Black Inkjet Cartridge is available to you right on our site. Lexmark now offers a low capacity 10N0217 (17) Moderate Black ink cartridge. This cartridge contains only half the amount of ink as the 10N0016 (#16). We recommend buying the High Capacity 10N0026 cartridge instead of the low capacity 10N0217 (however both are available to you on our site). Buy your Genuine 10N0016 and enjoy clear, accurate printouts from your Brother printers. 100% Satisfaction Guarantee.